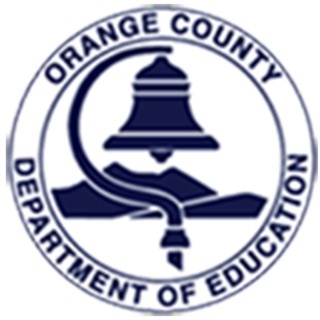 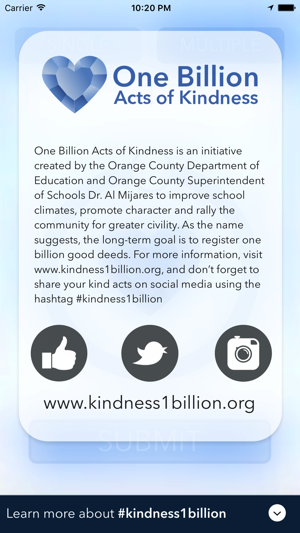 One Billion Acts of Kindness is an initiative created by the Orange County Department of Education and Orange County Superintendent of Schools Dr. Al Mijares to improve school climates, promote character and rally the community for greater civility. 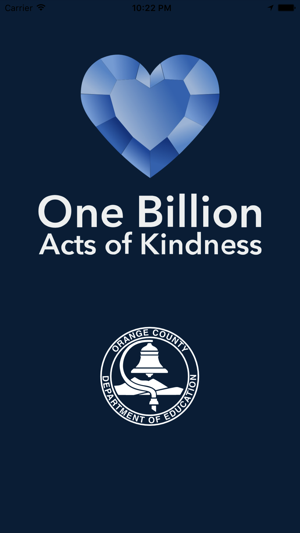 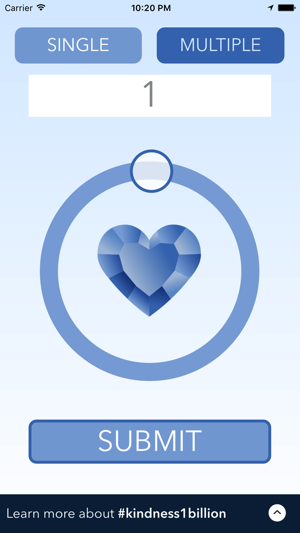 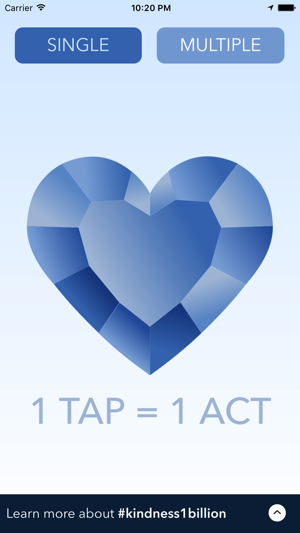 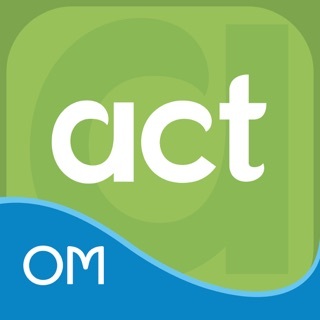 You can use this app to log single or multiple acts of kindness that will be added to the running count on the One Billion Acts of Kindness website. 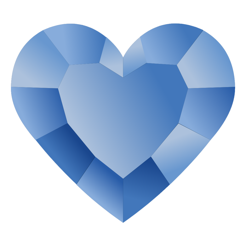 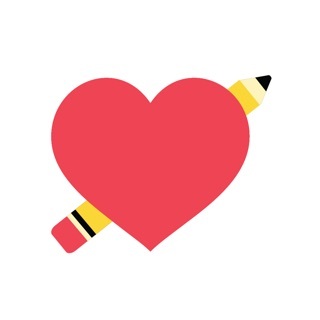 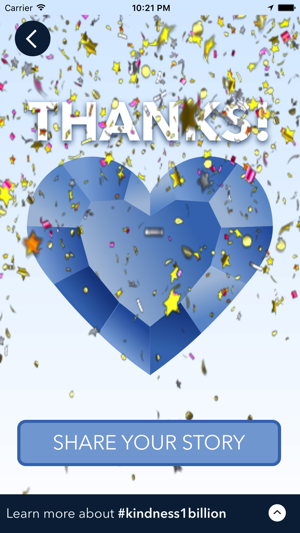 Users may also share their kindness stories, which may be featured under the “News” tab at kindness1billion.org.